Ok here it is! Our Record Store Day inventory! First we want to say, we know this day can be extremely hectic for us avid collectors. We are posting this only so everyone knows what we will have at the beginning of the day. We tried to order as many titles as we could, but getting them all at the quantities we wanted was next to impossible. So if the title you are after isn't listed, we won't be able to get it unless extra stock is released at a later date or they reissue it as a non record store day release. With that being said, we need to fill you in on our policy for this day. We will open early at 9am. We don't expect to be as busy as the stores in Indy, but just in case there is a surge at the beginning of the day, we will only allow 5 record customers inside the store at a time. This is primarily because we share a space with 1823 Bakehouse and we still need to maintain their environment. You may flip through the racks but all record store day titles will be behind the counter and titles are first come, first serve. There will be no holds, no discounts on RSD titles. The RSD pledge has been signed and the titles will be marked at MSRP. You may purchase as many different titles as you like, but only 1 copy per title. 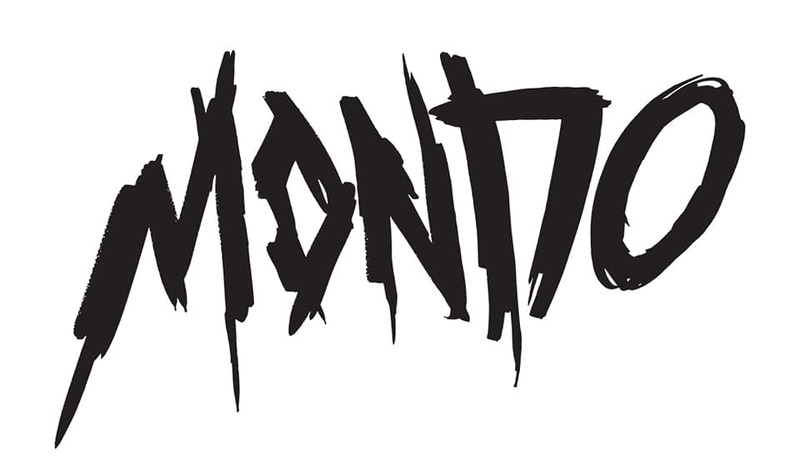 We are planning on offering a free bumper sticker for the first 50 customers. Hopefully the stickers show up in time (they said they would). But mostly, let's all be civil and enjoy the hunt. That's what it's all about anyway. And with that said. Here's the list. A new spotlight show on Franklin Indiana businesses is in the works. Themed around the music that has shaped our lives. Be on the lookout for "The Record Press" coming soon. From today Feb. 21st through Saturday March 2nd take 15% off new albums and take 20% off classic records! If you haven't noticed. We have changed our shipping policy. All records and accessories are shipped free. Turntables are only available for store pickup for the time being. We knew starting out that we weren't going to be the biggest record store around. We also knew it was going to be a tough road for me and my wife. We have 3 young kids (one of which is 18 months old) and other work that actually pays the bills. But we love music and meeting other people that love being involved with music. So our goal is to put everything we are able to make, back into growing this business. 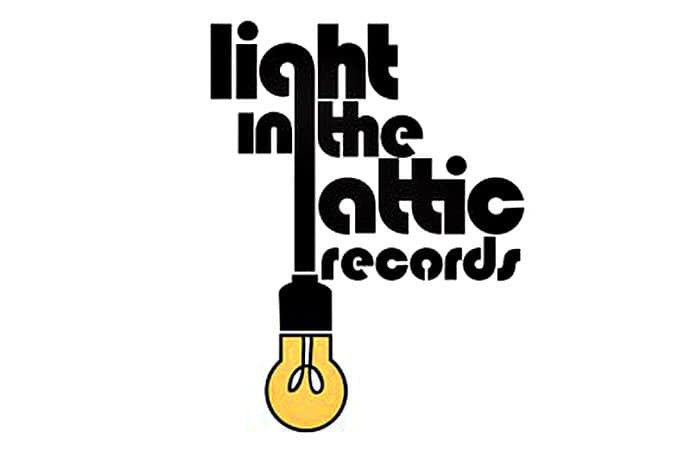 So with that said, we would like to announce, we have new retail accounts set up with Mondo and Light In The Attic Records. It's companies like these that make record collecting exciting. Artful, unique releases that always fill out a record collection. We are taking baby steps, but man this is a really cool baby step.